We provide Handyman Services, Local Handyman services to the Purley market. Handyman Purley offers: a professional and cost effective solutions to your odd jobs needs. 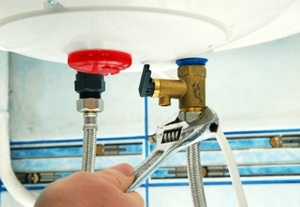 In addition to using qualified handymen, our work is fully insured and guaranteed.